My current project “Mijo” is my musing of what goes on inside a dog’s mind. Dogs do dream, but what do they dream, are they happy dreams, exciting dreams, scary dreams? 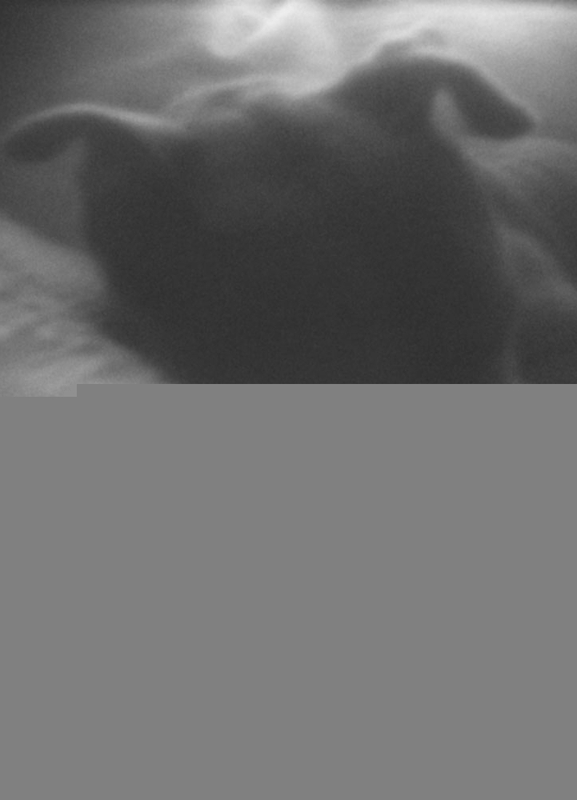 It is shot entirely with a Holga camera on infrared film. When shooting with a Holga, I feel like I’m recording a mood as much as the image itself: always fleeting, tunnel vision, dark and distorted around the edges. It’s like capturing images in a dream. To further enhance this surreal and other worldly effect, I covered the lens with layers of plastic or crushed sheer fabric. Many of the images are natural multiple exposures.